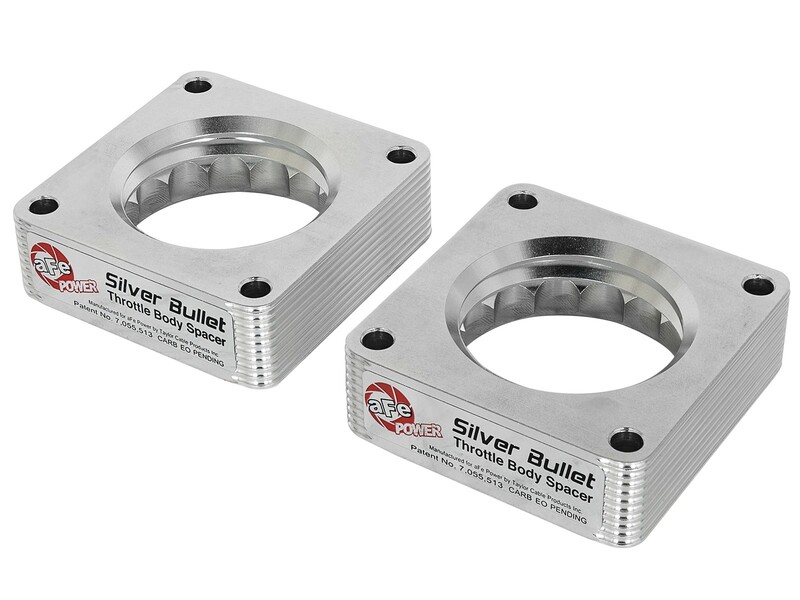 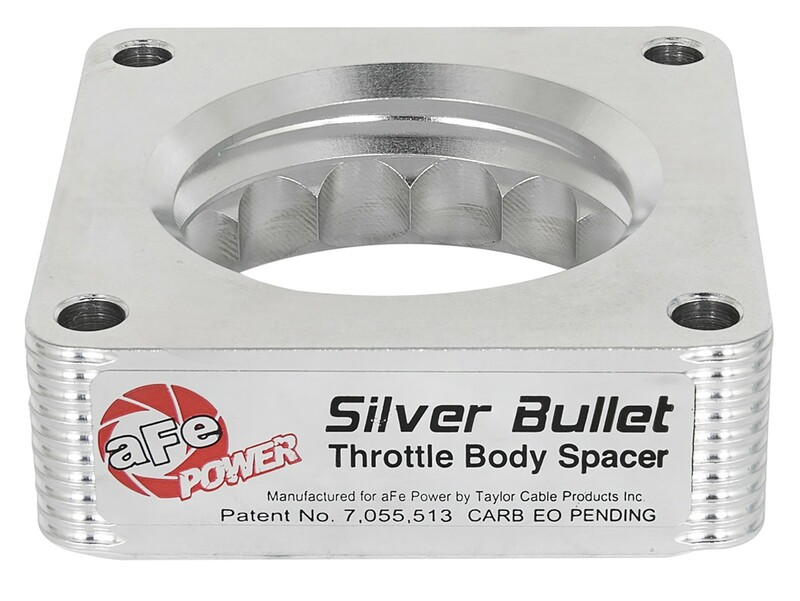 One of the easiest additions to improve low end horsepower and torque to your VQ37 is the Silver Bullet Throttle Body Spacers. 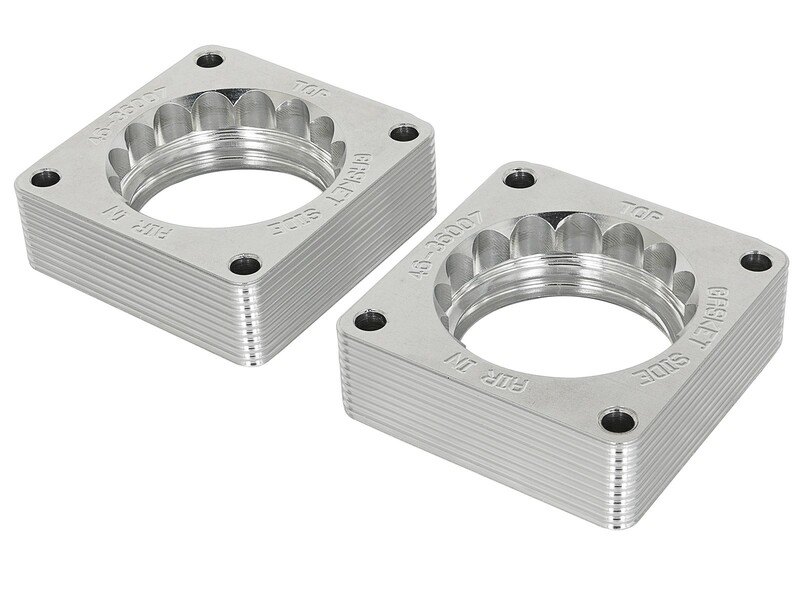 The TBS has both a Serrated and Helix combination design, which creates air turbulence in the intake manifold, increasing the air pressure in the combustion chamber. 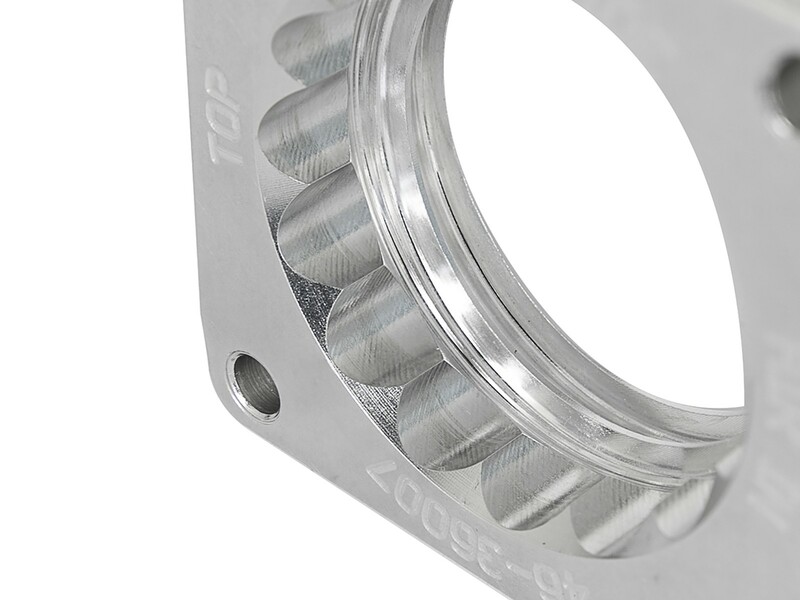 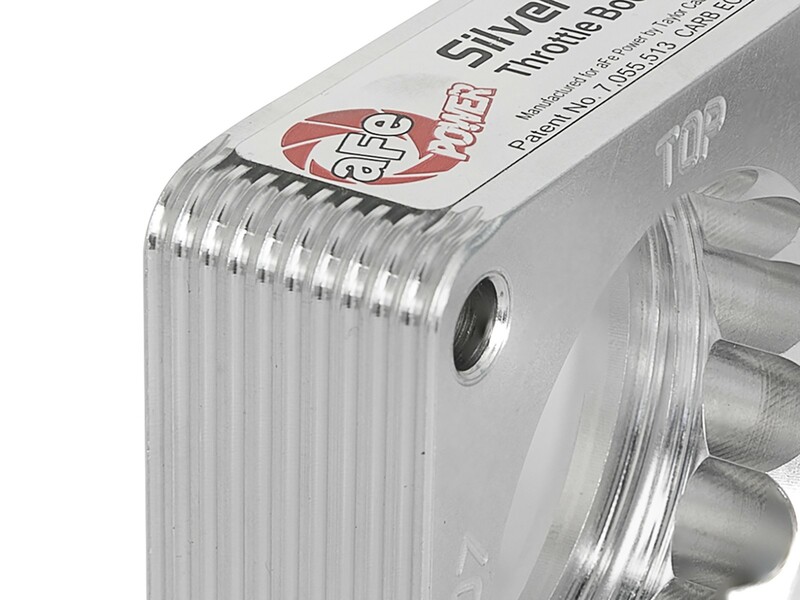 This design also reduces intake whistle that occurs with other helix-only designs. 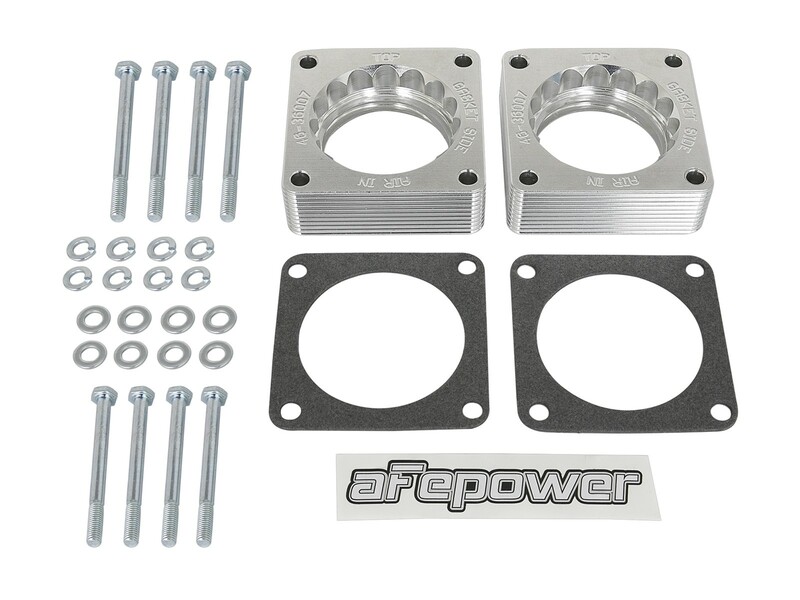 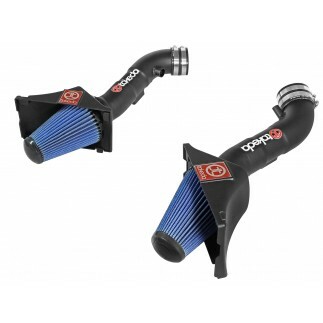 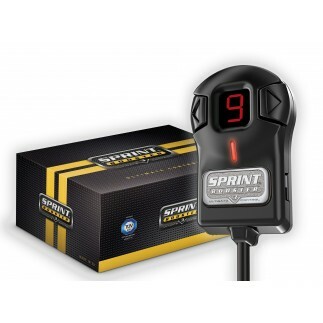 Kit comes with two spacers to work with the VQ's dual throttle body design. 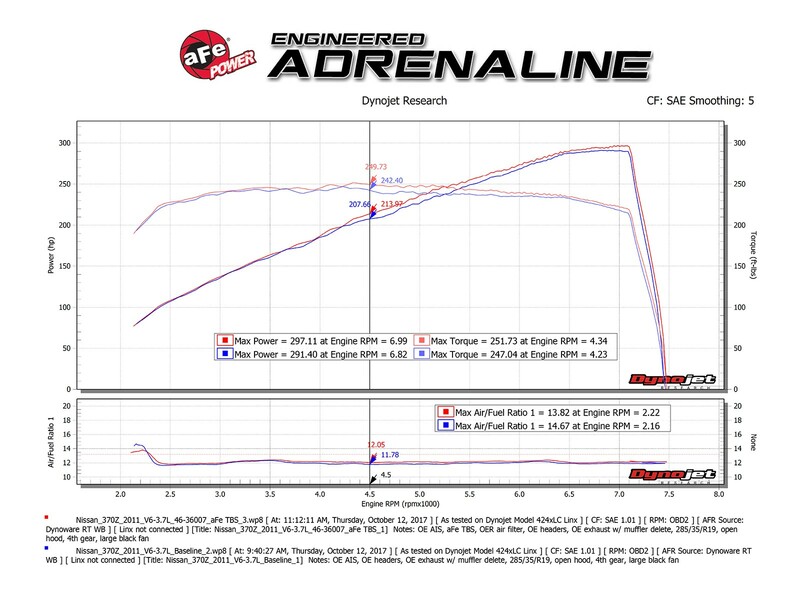 Will work with aFe's & Takeda intakes (P/N: TR-3017P; TR-3009P; TA-3016P & TR-3008P). 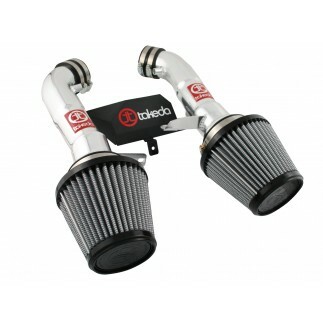 Includes NISMO Edition & Infiniti G37s/x/IPL & convertible models.